Michigan Code Official Renewal Deadline EXTENDED! Michigan Offers Real Estate Procrastinators a Silver Lining! November 30th, is the licensing renewal deadline for all building contractors in the state of Utah. Contractors are required to complete 6-Hrs. Continuing Education each licensing cycle. 3 hours must be “Core” courses and the other 3 may be either “Professional” or “Core”. Builders License Training Institute (BLTI) is offering an online CEU course that qualify for 6-hrs “Core”. 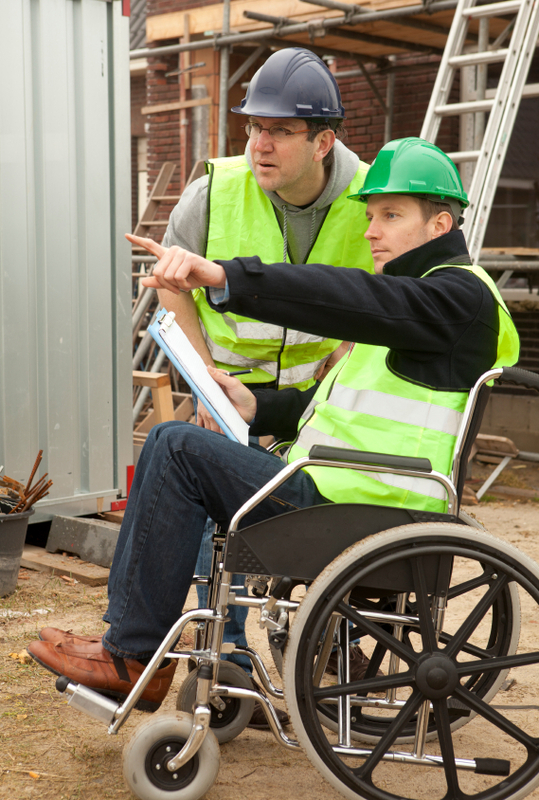 BLTI is offering building contractors the 2010 ADA Standards: Real World Application, as a special CE course. This six hour video course covers the second chapter of the 2010 ADA Standards for Accessible Design. The material is presented by simple narration and power point video, as well as on-site, real world video examples in various accessible buildings, used by both the public and by private businesses. Be able to recognize what facilities can, and should comply with ADA standards.